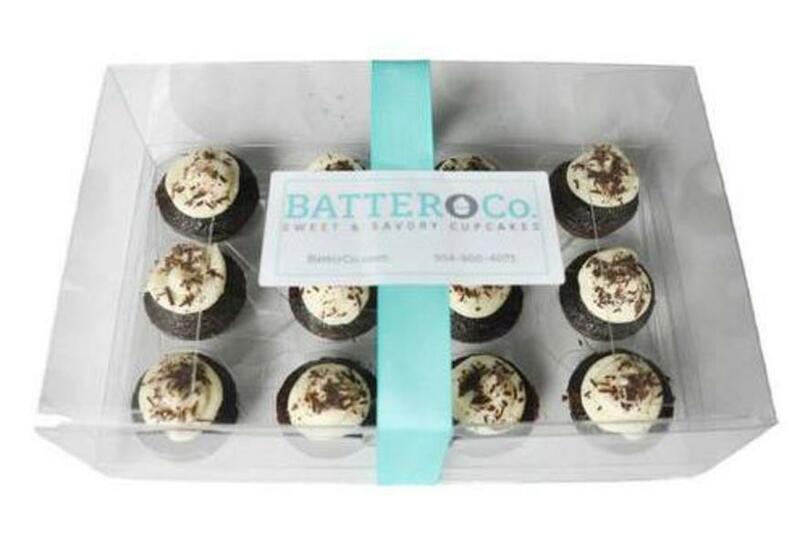 Batter Co. was founded on the principle that bigger is not always better and that the best things often come in small packages. 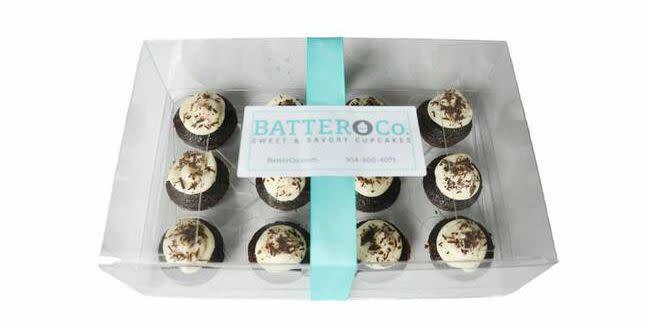 Their bite-sized cupcakes and unique flavors can satisfy any craving. Don't just fill up on one flavor, try them all!